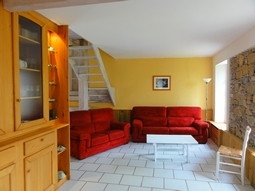 For 2 people, the most "cosy" are the Amaryllis gite with its large open space (and wood stove for winter stays) and Apollon with its intimate setting. 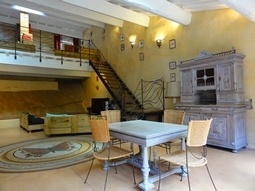 The gite Hespérie, with its open kitchen and sunny sitting-room, is also a good choice for a couple. 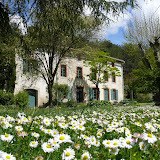 For 3 or 4 people, all our gites can suit you: Amaryllis with its large open space, Apollon with its intimate setting, Hespérie or Aurore if you wish to have more bedrooms at your disposal. All these gites have a surface of around 90 m2.